We believe that nature is our greatest teacher and common sense our greatest guide. “For many years it had been my belief that ranching should emulate the inherent management strategies found in Mother Nature. Over the last 30 years I have gravitated away from traditional cattle production to the belief that nature holds the key to efficient, profitable and safe beef production. Expanding on this, I began eliminating practices that existed outside of what I believed a nature inspired program should be. I eliminated grain based feeds and feed supplements. I eliminated all vaccination regimens. I eliminated the use of commercial fertilizers, insecticides and herbicides. When problems occurred with animals resulting in health or low performance issues, these animals were eliminated from the herd. 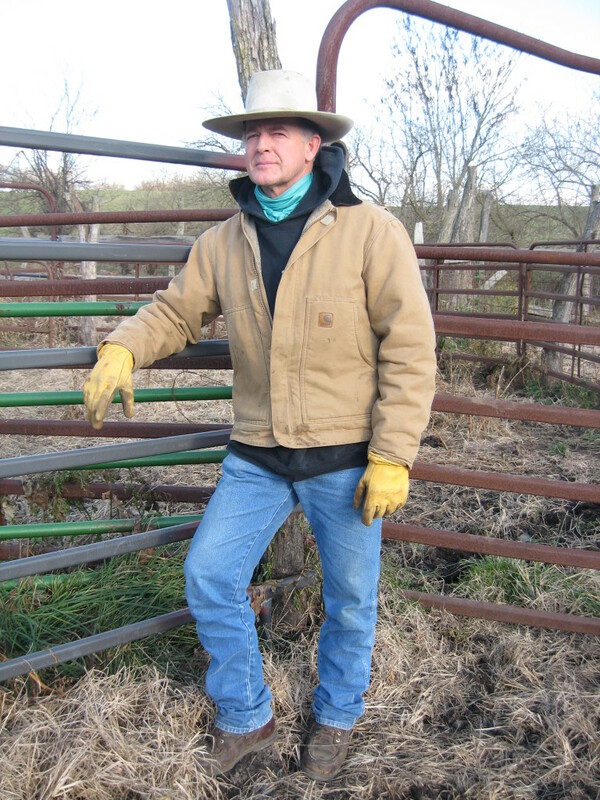 Ron is a 57 year-old generational rancher. He is a past Director of a Breed Association and past President of a regional satellite. He is currently a Director on the Board of the Farm and Ranch Freedom Alliance, an advocacy group supporting sustainable agriculture. He has a B.A. in Psychology and Social Theory.